Specialized Services | J. E. Bergasse & Company Ltd.
What Sets Us Apart: Specialized Services at J.E. 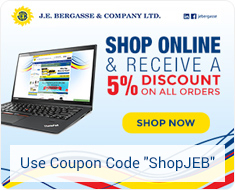 Bergasse & Company Ltd.
What sets J.E. Bergasse apart? 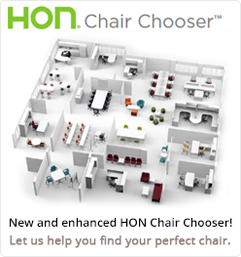 Is it top-quality product selection? Could it be our highly trained and experienced staff and management? Do we owe our success to our long time strategic brand name partners? Perhaps we can be thankful for all of these assets, but we think it is our specialized services that really help keep the team at J.E. Bergasse a cut above the competition. Our full-service maintenance agreement options provide customers with greater affordability and convenience, priority response, increased product longevity, and enhanced safety. We’re all about providing our customers with greater flexibility through simplicity, convenience, and secure automation. Our business-to-business e-Commerce solutions work to keep us all ahead of global trends while streamlining business needs. SurePay is an electronic bill payment system that securely manages the distribution of funds to billers on behalf of customers at no cost to them. 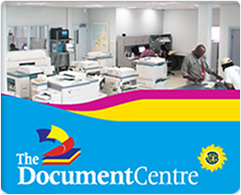 The Document Centre provides high quality print-on-demand services. 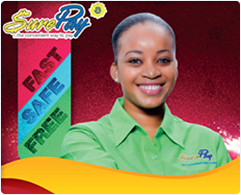 We scan, copy, print, and offer graphic design and professionally finished services from three locations: our head office at Vide Bouteille and satellite branches on Bourbon Street, Castries and Vieux-Fort / Laborie Highway, Vieux-Fort. Our satellite branches are also FedEx Authorized Ship Centres. 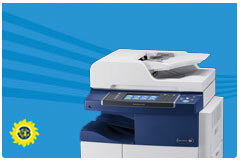 We operate with the most modern graphics hardware and software backed up by the latest Xerox technology. Our full suite of products and services include, but are not limited to business cards, letterheads, invitations, brochures, manuals, flyers, posters, banners, calendars, newsletters, labels, school and office supplies. We have equipment to complete every project with binding, laminating, mounting, numbering, folding, perforating, foiling and banner stands for use at exhibitions, conferences, in-store promotions or reception areas. We also offer a range of print services tailored for architects, engineers, construction and project managers. We can print any number of non-standard sizes to a variety of media. 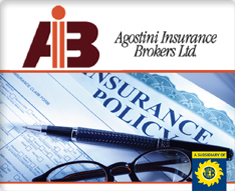 You can even send large documents via our website which saves you time and money. From individualised giveaways to corporate gifts, visit documentcentre.logomall.com. Our site is your one-stop shopping source for just browsing or getting the perfect specific imprinted item for any need. Merchant Services facilities necessary repairs and training that surrounds the point of sale at credit card terminals. Auto Teller Machines (ATM) Services manage all ATM-related repairs and challenges. Contact us today to learn more about how the specialized service offerings at J.E. Bergasse can work to help your business succeed.